“Eye Diseases” Diagnostic examination. Basic package. Total cost of program: 550 $. For 85% of patients “Eye diseases” basic program is enough to establish the diagnosis. “Eye Diseases” Diagnostic examination. Optional package. “Eye Diseases” Diagnostic examination is included in the price. 3. 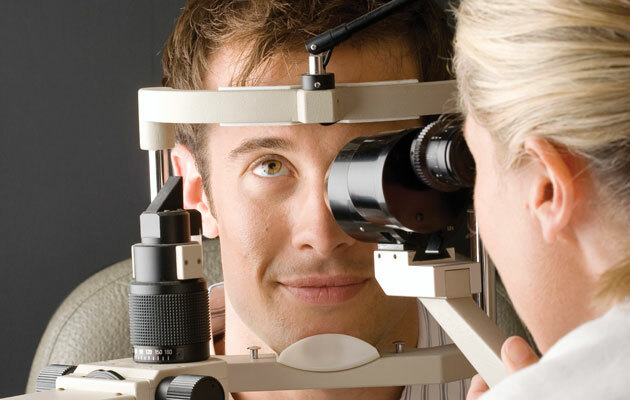 Blood and urine tests according to prior consultation of the ophthalmologist. 4. Consult of an ophthalmologist. 9. At the levels of Professor of the Clinic. Fees for translation services and personal forwarding are included. All consultations at our clinic are free of charge.